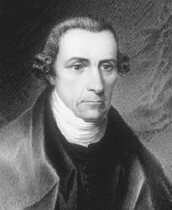 Many believed that Captain Preston was the one who gave the order to fire on the crowd. 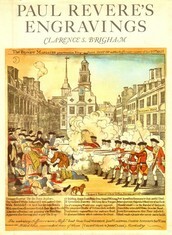 The famous portrayal of the Boston Massacre by Paul Revere shows him raising his hand in command. 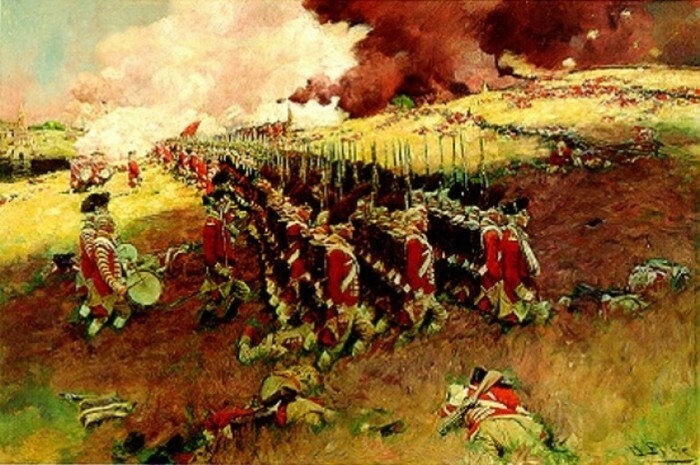 But the trial decided that Preston could not have ordered to fire, because he was standing in front of the guns, between his men and the crowd of protesters. 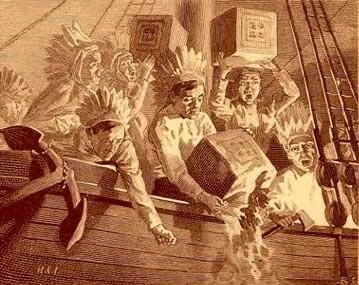 For a very long time, the identities of those that participated in the Boston Tea Party were kept secret. 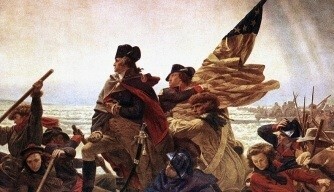 Even after American independence, they were scared to reveal their identities, fearing they could still face civil and criminal charges for the destruction of private property. Even today, only the names of some of the participants are known. 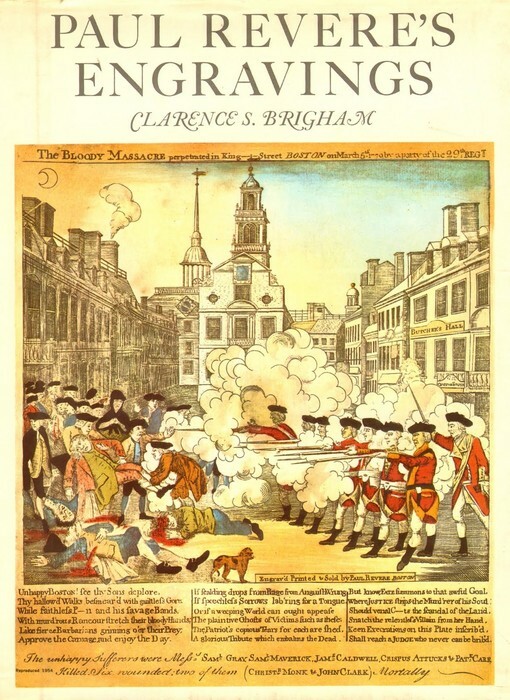 The first of the Intolerable Acts closed the port of Boston so tightly that the colonists could not bring hay from Charlestown to give to their horses. 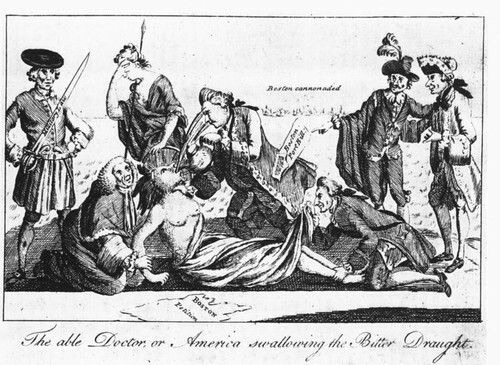 The purpose of this first act was to keep the port closed until the colonists paid back all the money for the tea that they had dumped into the harbor. Although he called slavery "an abominable practice, destructive to liberty", he still owned over sixty slaves on his plantation making him rather hypocritical. 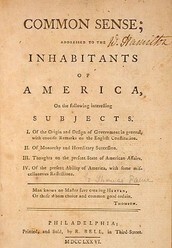 Originally, the pamphlet "Common Sense" was published anonymously though written by Thimas Paine. 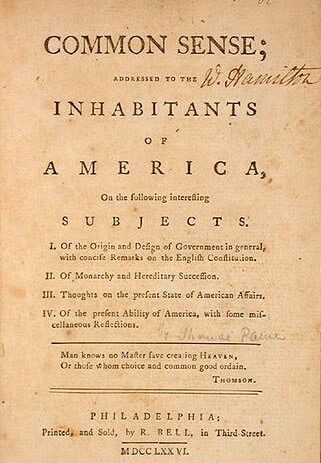 It unified citizens and political leaders to fight for independence while being very influential. 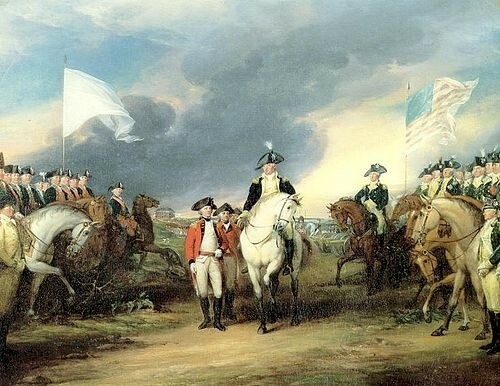 This unification was a key factor in winning the revolution.